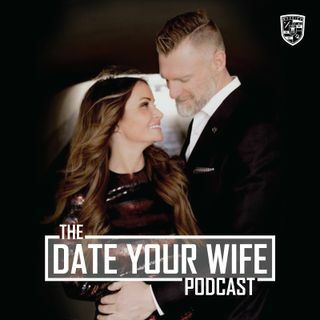 Co-hosts Garrett J White and Danielle K White share in this weekly podcast as a powerhouse husband and wife duo why date nights have become non-negotiable in their life. Garrett is the founder of Wake Up Warrior, a program for married businessmen to live the Warrior’s Way towards having a life of having it all, and Danielle is the founder of NBR hair extension techniques through DKW Styling Salon. They will share how they have created success in every aspect of their lives after being willing ... Maggiori informazioni to rebuild and heal from disconnection, and it all starts with weekly date nights.